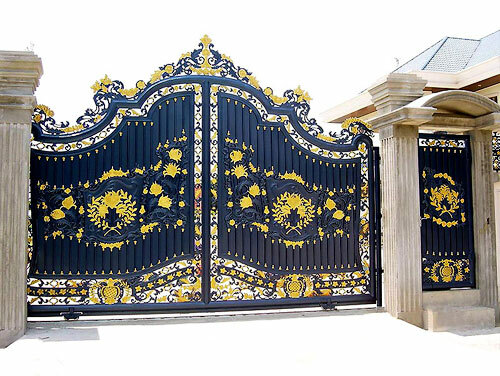 Gate design refers to the process of originating and developing a plan for a final architectural gate and fence product, structure, system of its individual elements with special and unique intention. 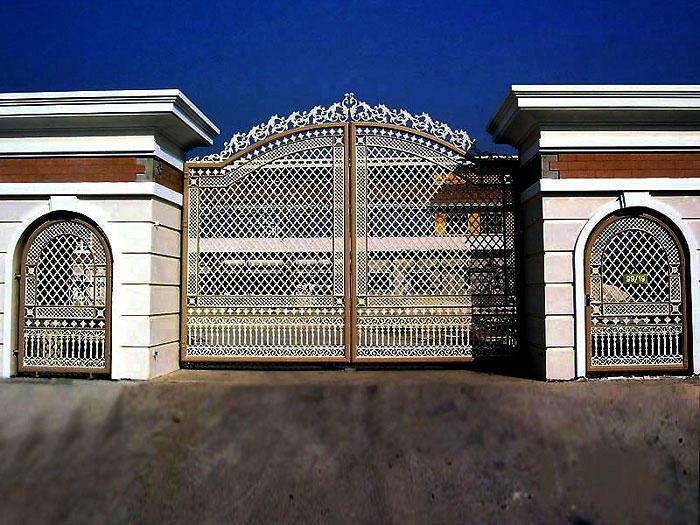 Gate design is used for either the final plan (proposal, drawing, model, description) or the result of implementing that plan in the form of the final product of a gate design process. 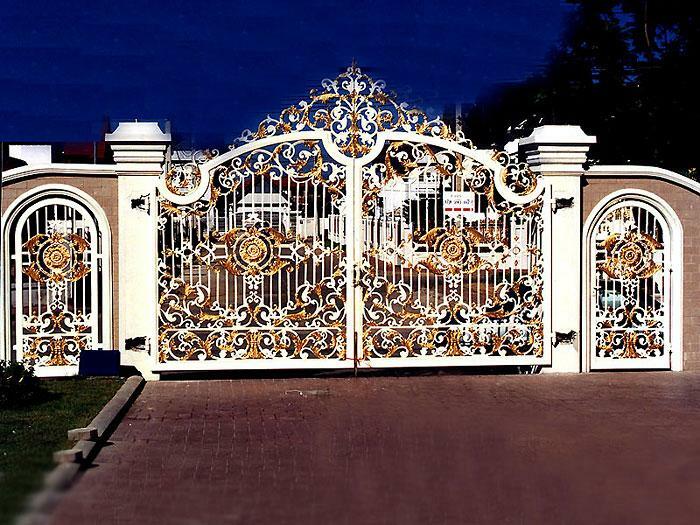 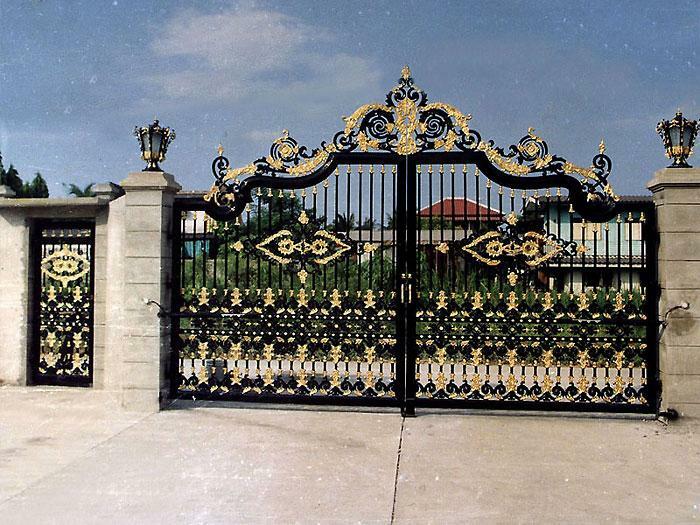 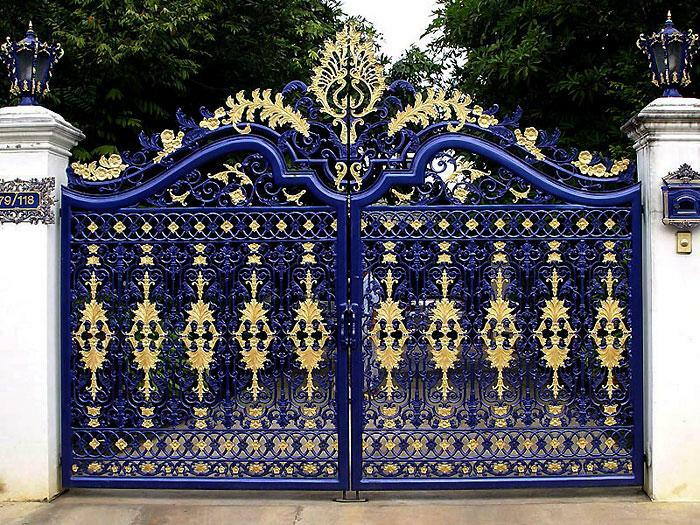 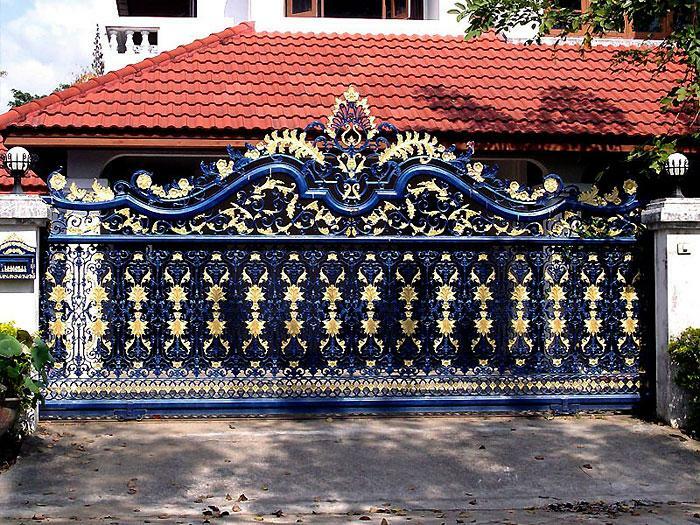 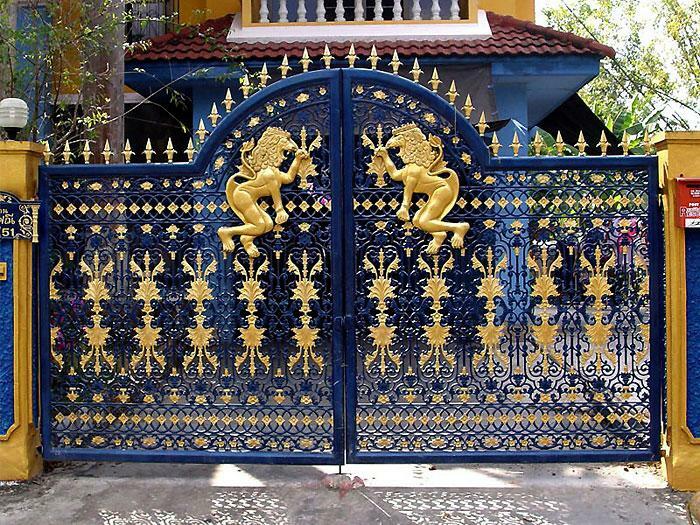 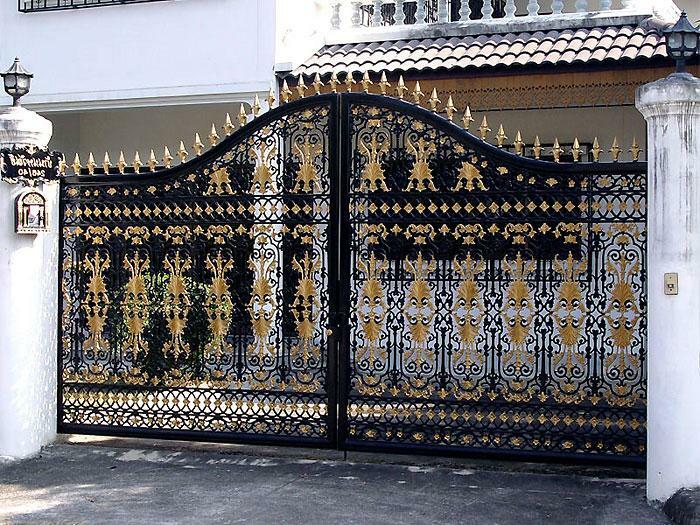 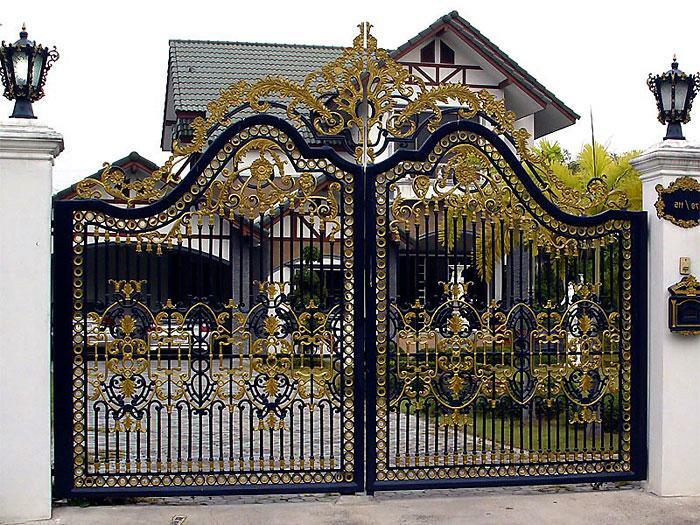 This classification in its broadest sense with no other limitations exist and the final product can be anything from simple individual main entry gate to more complex gate system with fence, lanterns, mailbox, driveway gate, number sign, walk gate, etc.